AHIB-2-JS4962951 Scaer 29390 Reduced by €20k ! 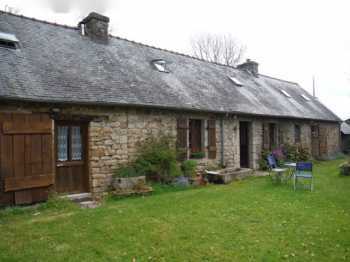 Beautiful Breton hideaway-3 bed longere, 1 bed studio & outbuildings. Negotiable.